Tibet: The Truth Is Out There! Peace and prosperity is what the mankind has been seeking throughout the whole time. However, wars, conflicts, riots and slaughters keep disrupting our wishful dreams to build a better world. Political intrigues, economical interests and merely misunderstandings are the causes. Prejudices and discriminations could not solve those problems but rather deteriorate the distrust and misunderstanding, even escalate the current situation. Thus, here in this blog, on behalf of Chinese people and others who devote themselves to exposing the lies and revealing the truth, we call on people to at least be open-minded and perceptive to the truth. We are glad that a lot of guys are being impartial and responsible to the truth, including many Westerners such as Chris Nebe and his Monarex Hollywood Corp. So we provide you with this video clip produced by Monarex Hollywood Corp.
Thousands of comments have been made toward this short documentary video. Slander and accusation has been applied to blame Chris Nebe and Monarex Hollywood Corp. without any evidence that the reason they shot this documentary report is because they are hired by China’s government. 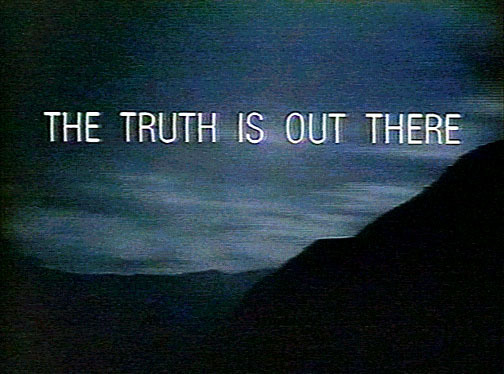 Has it ever occurred to you that maybe those guys such as Mr. Nebe who speak out are actually like Special Agents Fox Mulder and Dana Scully, who dedicated themselves to pursuing the truth. Has it ever occurred to you that the information they are trying to deliver is actually the truth? Like what Mr. Nebe said at the end of this video, “Study history, not the media. The truth is not to be found in a television broadcast.” It’s a common sense that media is literally rather a commodity than a carrier of actuality, which serves best for the benefits and interests of reporters and publishers. 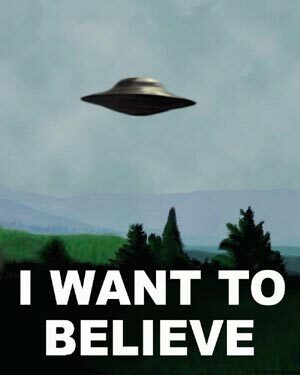 I want to believe, believe in the truth, because the truth is out there. We don’t want to force you to accept our opinions, it’s not our purpose. We want you to know the truth, to be fully aware of the lies and cover stories with vicious intentions. So we provide here several links that you can refer to yourself, discriminate the lies and truth, and join us to welcome the Olympics and to build a better world. If you feel like more information, you can always refer to the citation list appended at the end of those articles. Or you can leave us your comments and message so that we can send you more links FYI. REMEMBER! THE TRUTH IS OUT THERE! -You will NEVER find it until you look for it, with an open mind. Go take an english class you hippy. My family lived in Tibet, and the Chinese version of the “Tibet” story is a complete farce. If you want to know what life in Tibet was and is like, talk to Tibetans. They’re the ones who’ve lived it. Well, guess ur family was quite well off in the old days, and had a lot of serfs, good for them (not so good for the serfs, but who cares, right?). Nobody ever denied that nobility and rich lived more than well at those time. But that’s not the issue, isn’t it? Study some history (some real one, with documents, and then talk)….and then GO to TIBET, to speak with REAL TIBETANS (not the fake one in autoimposed exile that know nothing of what happens in the REAL TIBET)…maybe the answers will shock u..
Well said, Alessandro! The lies that we people of intelligence and integrity have to put up with is quite overwhelming. Divne justice knows that our hearts are in the right place, and whatever Dalai Lama conspires with his powerful allies against China, would only make China stronger. Truth and peace to all people of good hearts. Best Wishes. Thank you Monarex for shedding some light of truth onto the matter. Well Done!